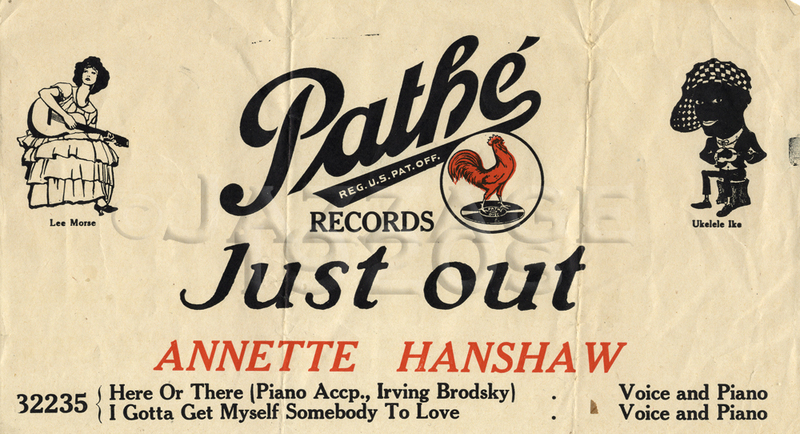 with Annette singing "We Just Couldn’t Say Goodbye". 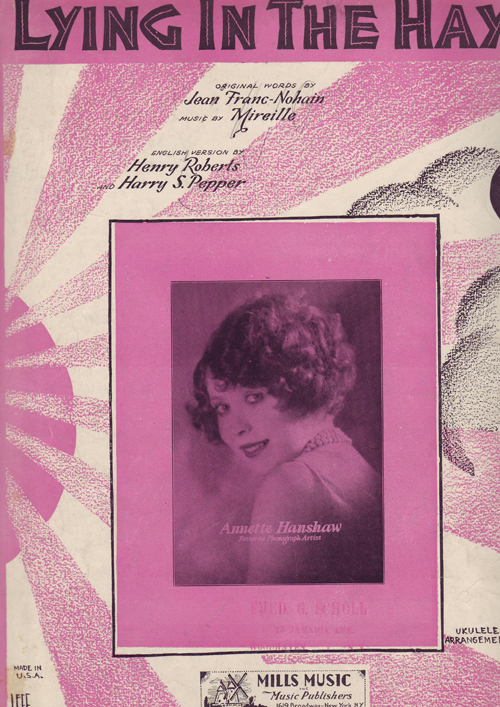 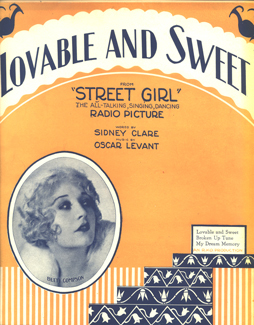 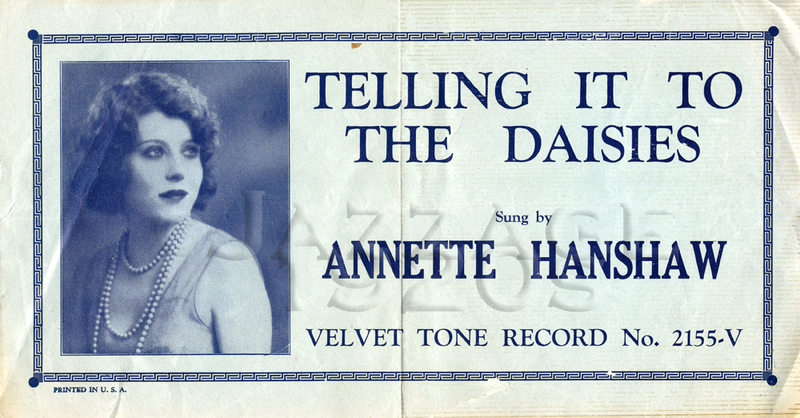 This is Annette’s only appearance on film. 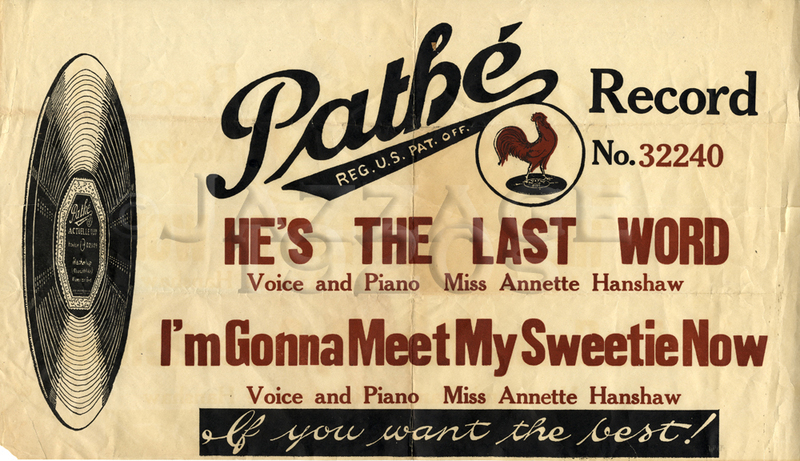 After Annette passed in 1985, Annette’s husband, Herb Kurtin, gave a friend of mine some posters and advertising ads that they had been saving. 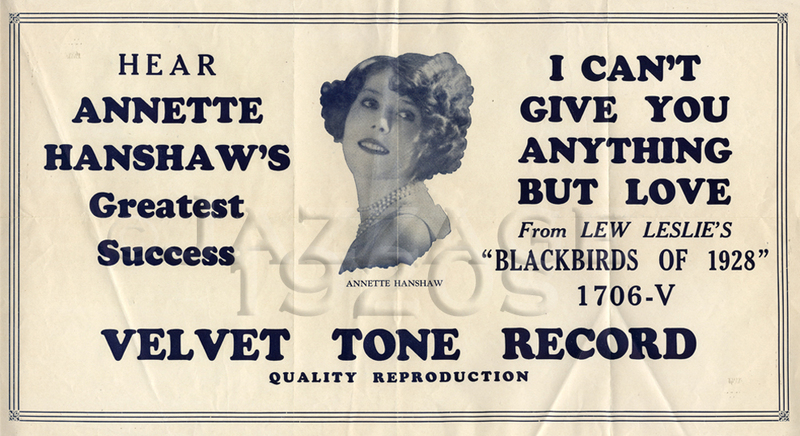 The Annette items were professionally scanned and are presented here for the first time on the web for your enjoyment. 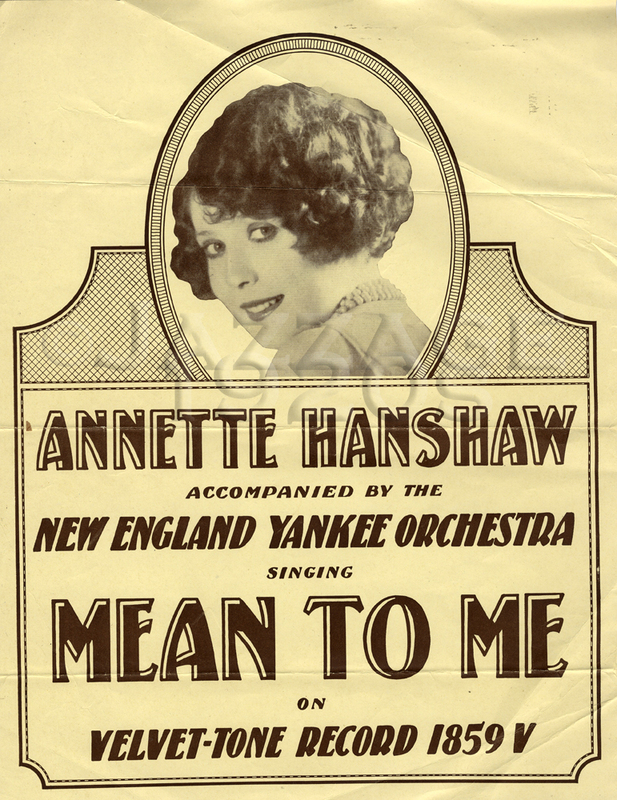 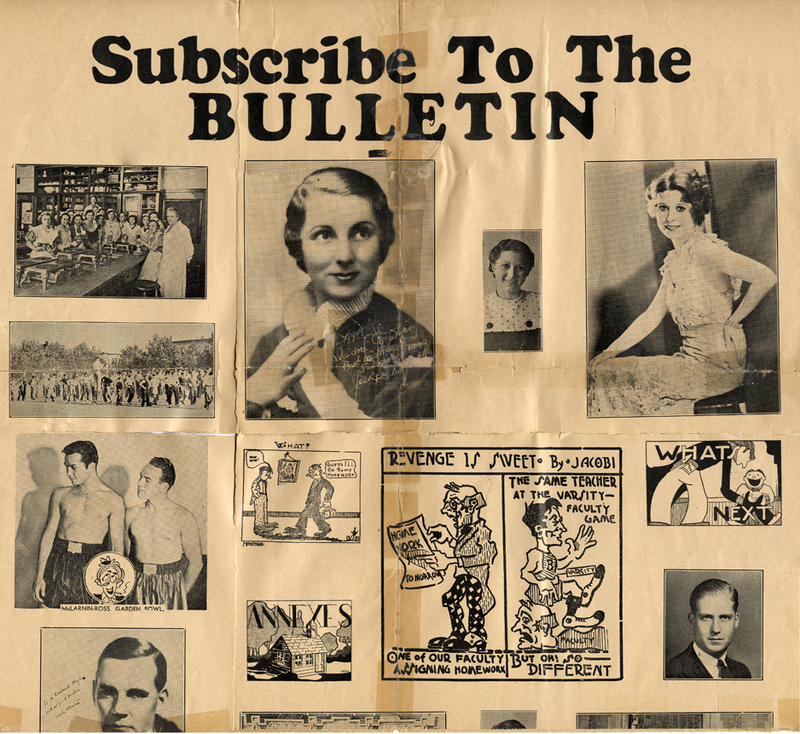 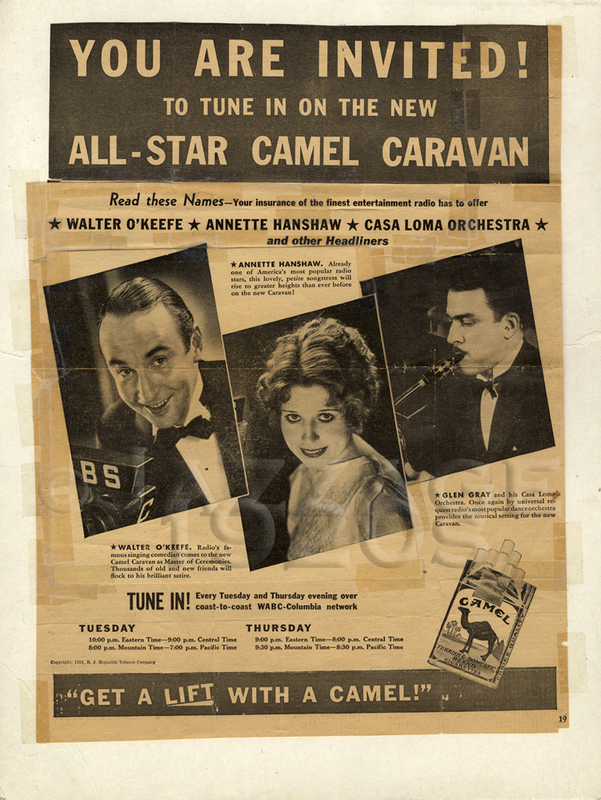 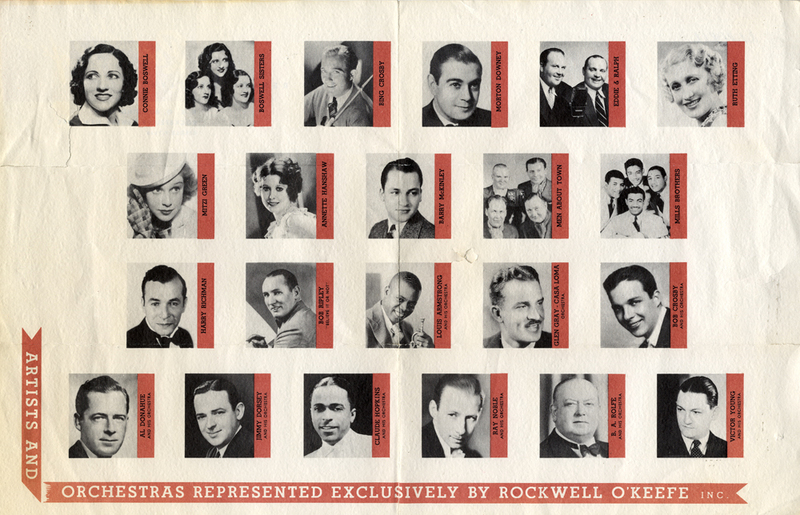 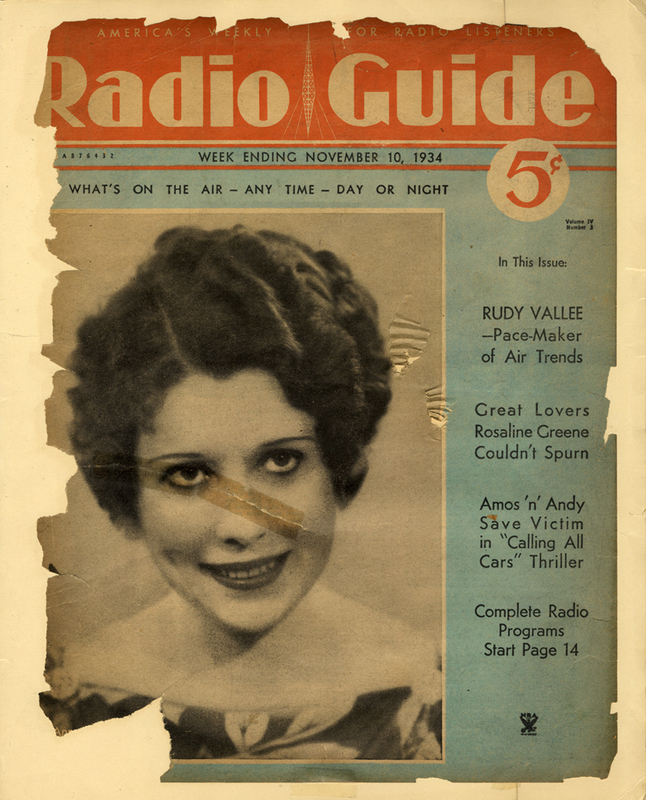 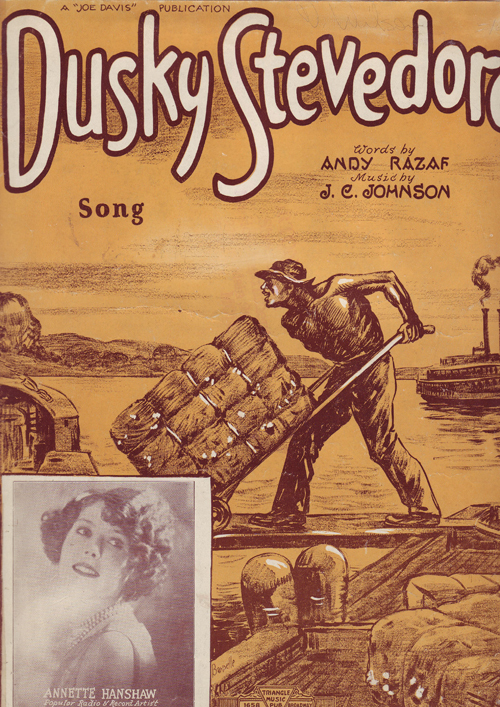 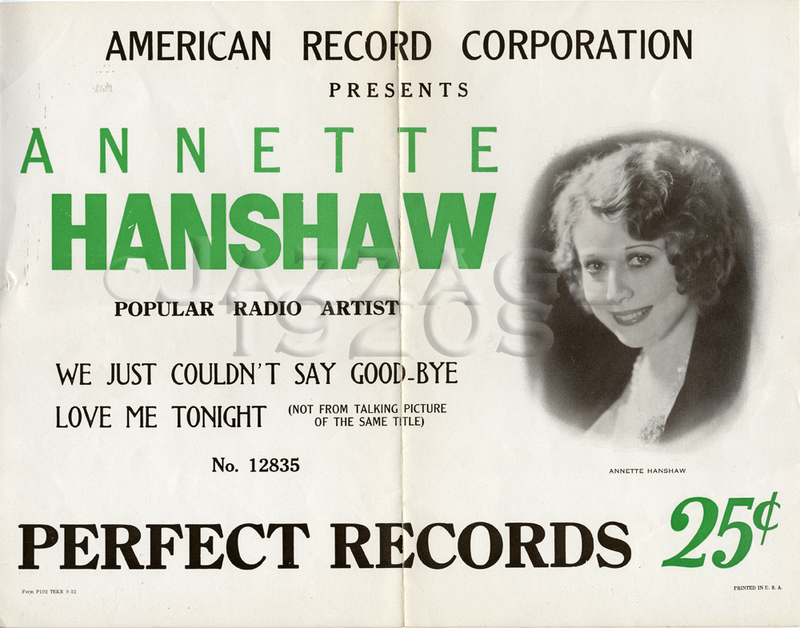 The record advertising promos shown below are the original 1920’s-1930’s issues saved by Annette. 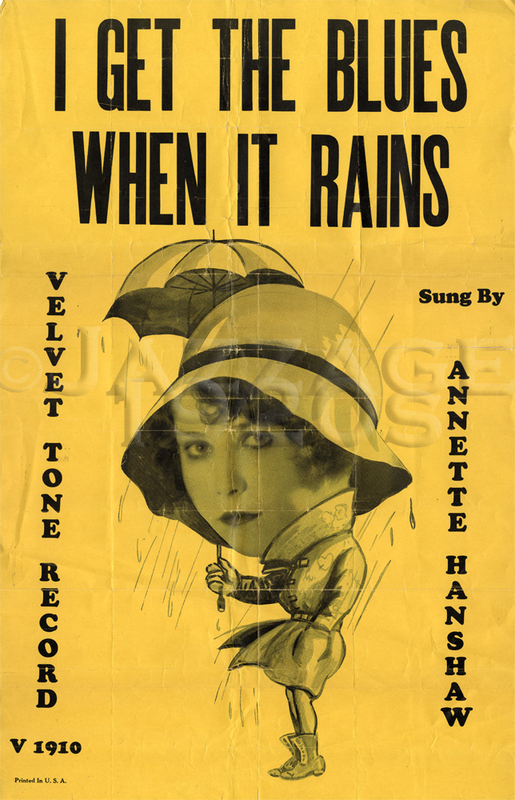 Note: Much to my regret I have had to watermark certain images below due to widespread pilfering and some profiteering of images from this web site. 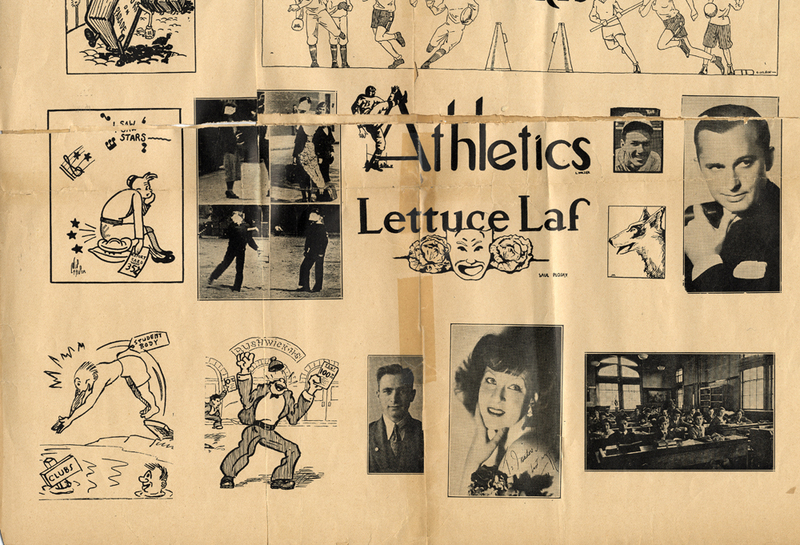 A greater appreciation can be derived from these images by clicking on each for a larger, detailed view. 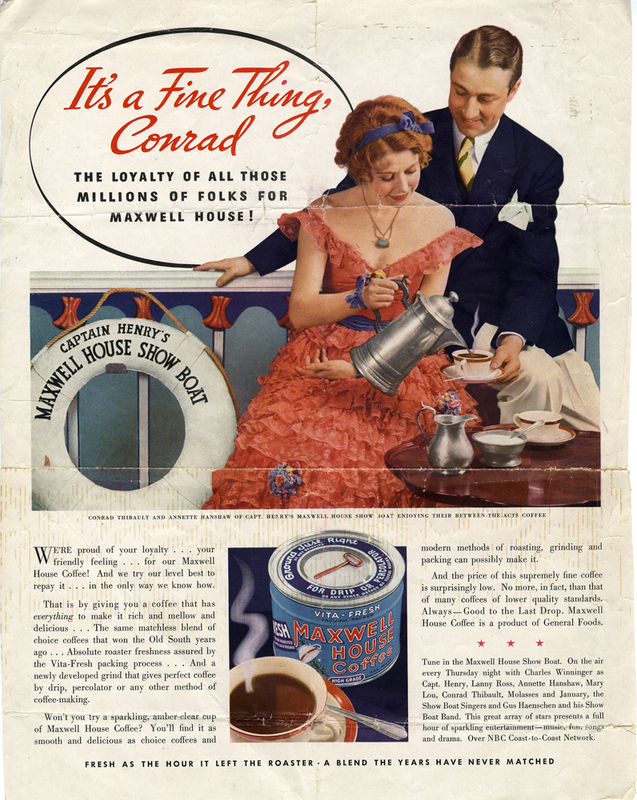 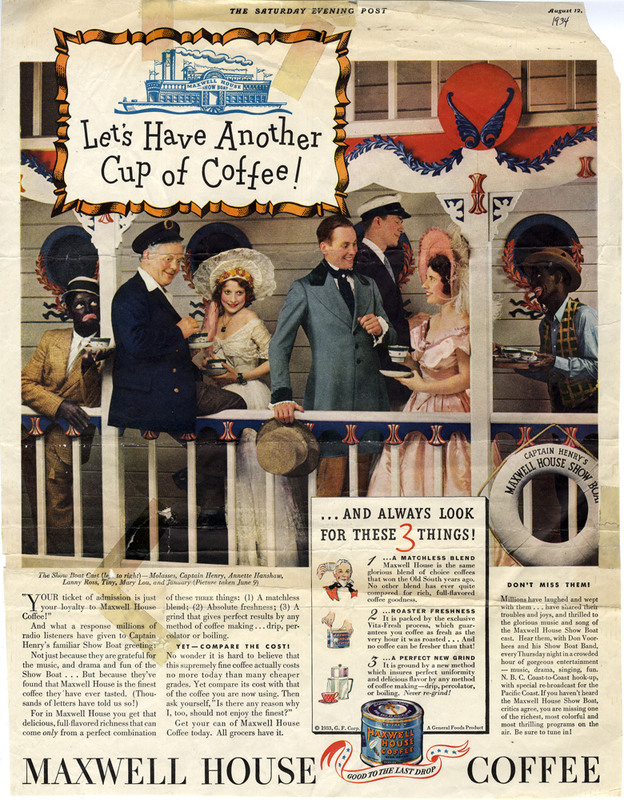 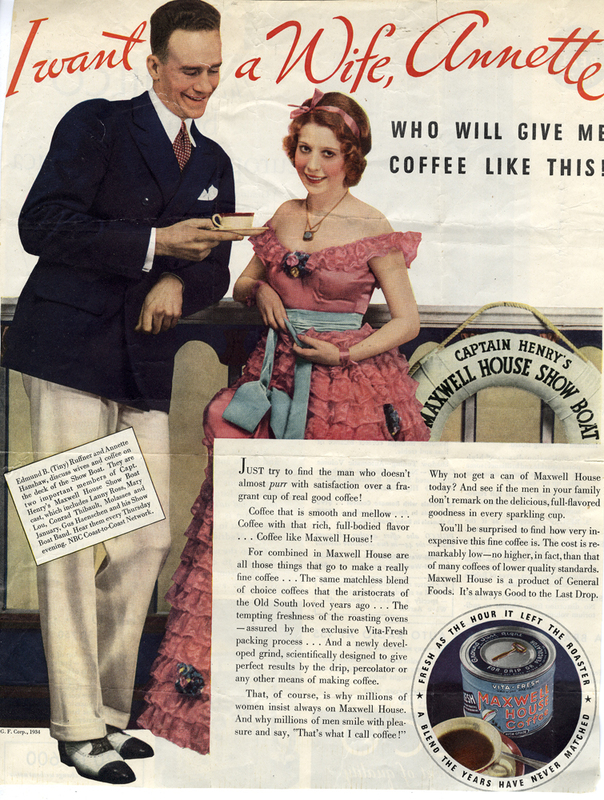 To see more Maxwell House Coffee ads with Annette, click this link.